After nearly two decades leading teams in the corporate sector in manufacturing, financial services, and agricultural industries, in 2015 Julie shifted her focus to leadership development and coaching. Julie helps leaders develop by learning to share their story, inspire others, build confidence and demonstrate vulnerability. Workshop attendees come away with new skills that transfer to their work, home, and volunteer needs, in addition to feeling inspired, ready to take bold action, and empowered to lead more effectively. As a certified master coach through the International Coach Federation, she believes in the power of collaboration to achieve measurable impacts. Leaders appreciate Julie’s compassion and insightful guidance as she leads them through the self-discovery process of identifying strengths and purpose. She is very passionate about helping women leaders form goals and take action to achieve what’s next in their professional lives. 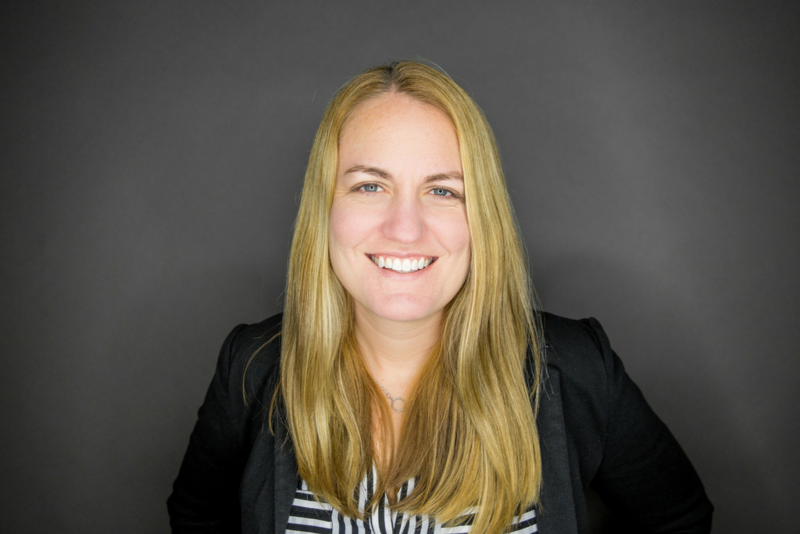 Julie holds a bachelor’s degree in marketing and logistics from The Ohio State University and a master of business administration degree from the Kelley School of Business at Indiana University. She is an independent contractor with FlashPoint.